Natural looking beautiful Indian hair for breading and fusion. 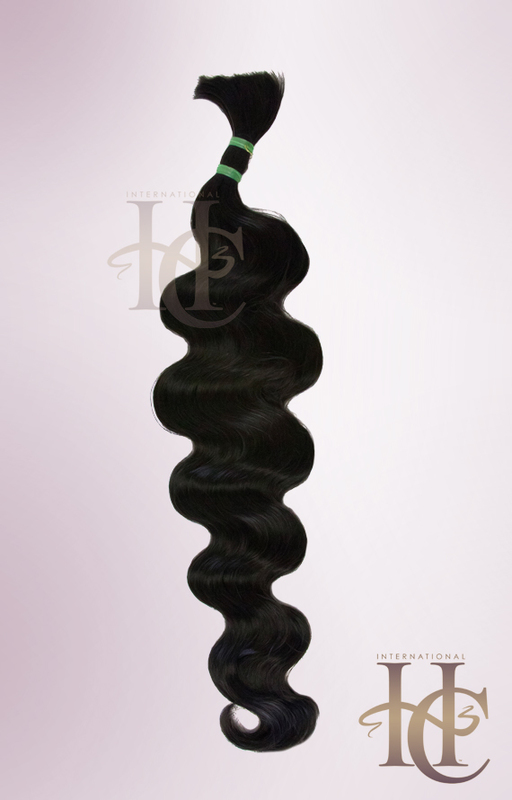 This durable long last bulk hair you love the way it lasts. color 14" 16" 18" 20" 24"
Beautiful natural looking Indian hair off the weft perfect for braiding and fusion. You won't find a better quality bulk hair at any price.